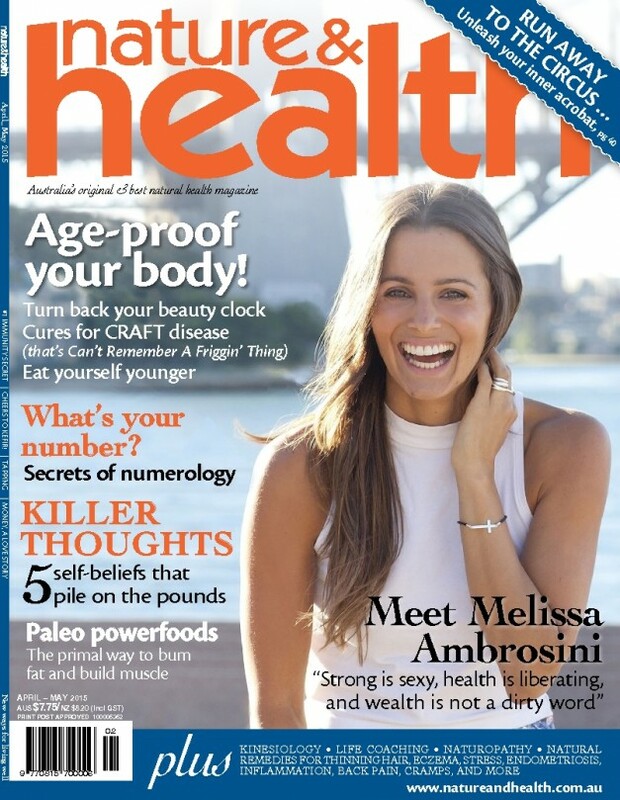 April 2015 – By Shura Ford – How Chinese herbs, acupuncture and food remedies can help support your health this Autumn and prepare the body for Winter. As we move into Autumn learn how becoming mindful of your environment can prevent illness. 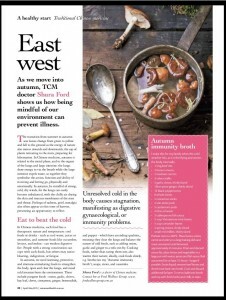 This feature article explains the Chinese medicine interpretation of Autumn and the effects a cold environment can have on your body. You can read the full article on page 20.